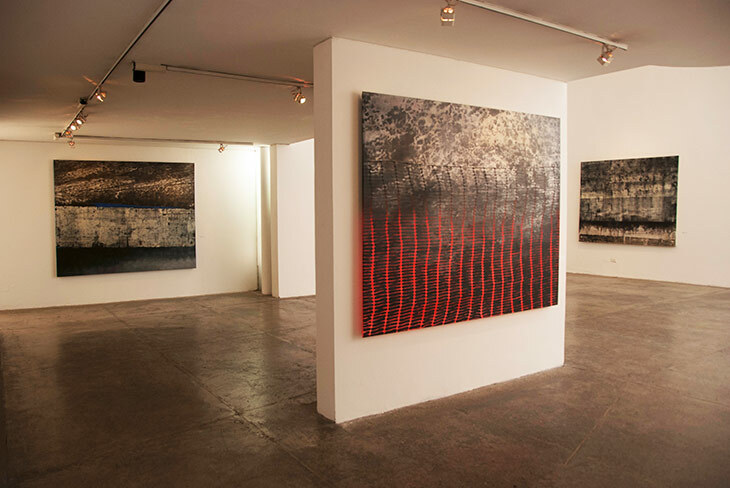 View Last Exhibition / Galería Ana María Stagno -AMS Marlborough Santiago de Chile. 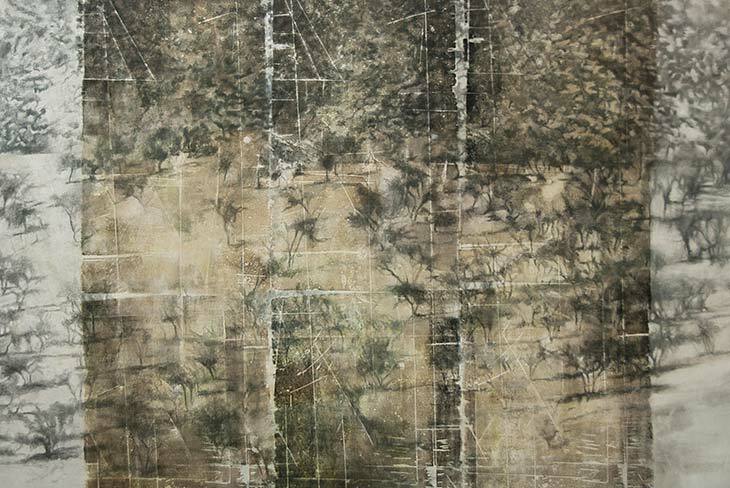 Native Segment 167 x 211 cm / Mixed Media and Xilography on Canvas. 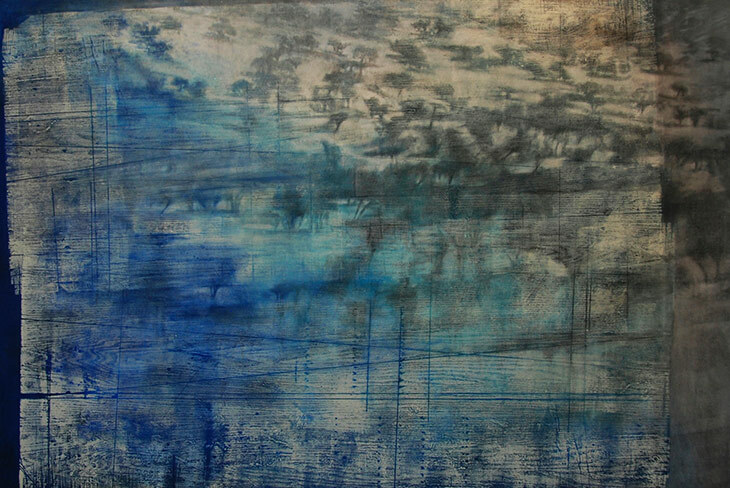 Work Start 166 x 198 cm / Mixed Media and Xilography on Canvas. 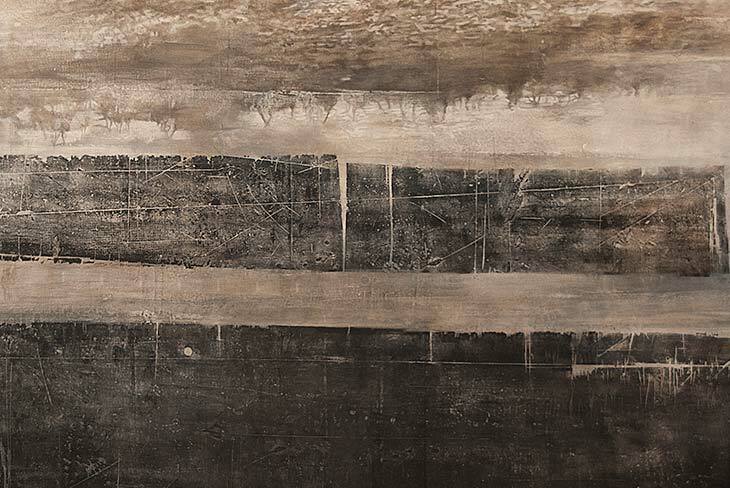 WORK 167 x 234 cm / Mixed Media and Xilography on Canvas. 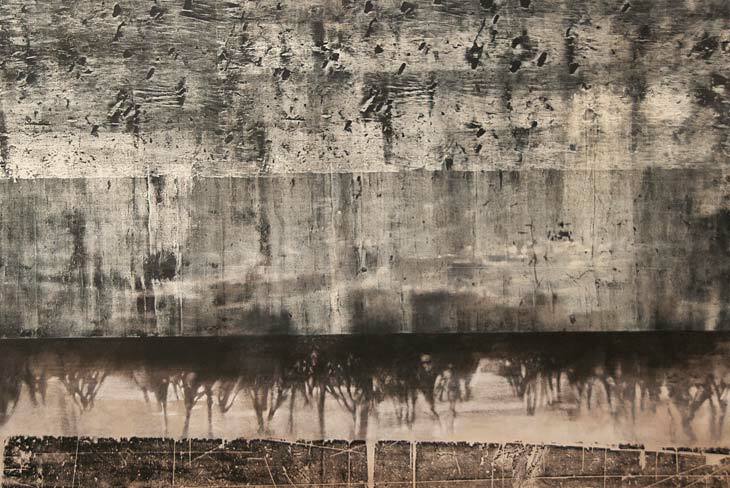 Work II 171 x 182 cm / Mixed Media and Xilography on Canvas. 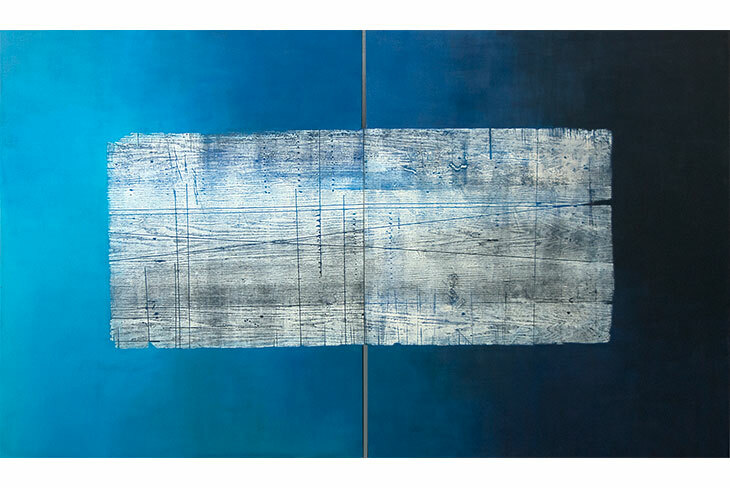 Diptych 148 x 256 cm / Painting and Xilography on Canvas. 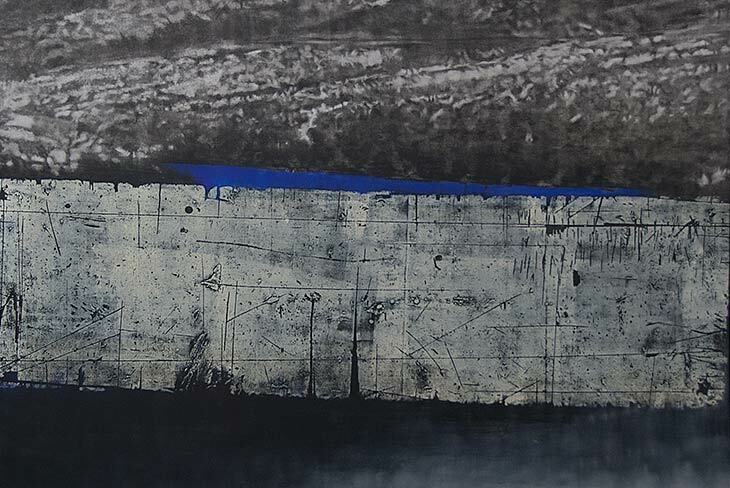 Registry of blue Work 167 x 207 cm / Mixed Media and Xilography on Canvas. 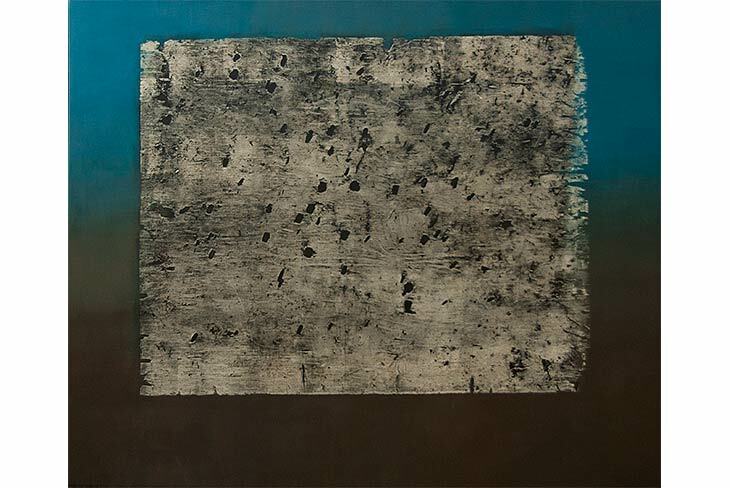 Registering of waste 166 x 202 cm / Painting and Xilography on Canvas. 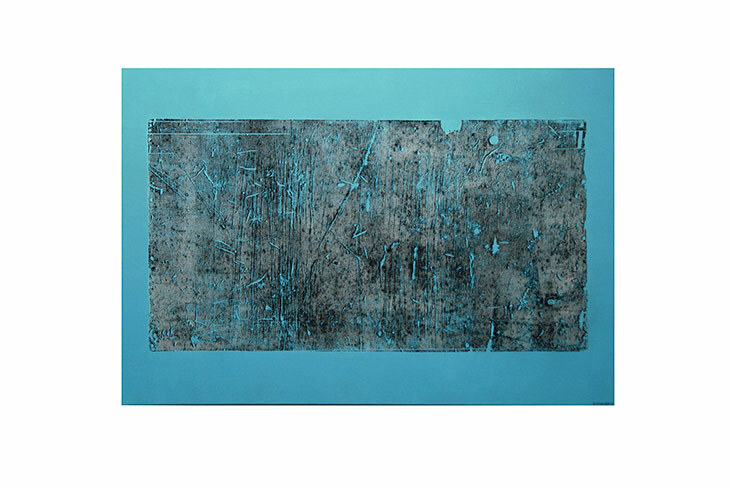 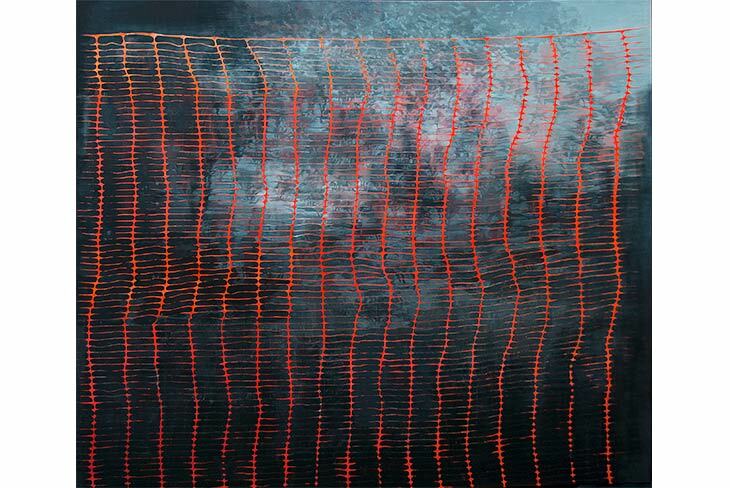 Registering of waste II /90 x 145 cm / Painting and Xilography on Canvas. 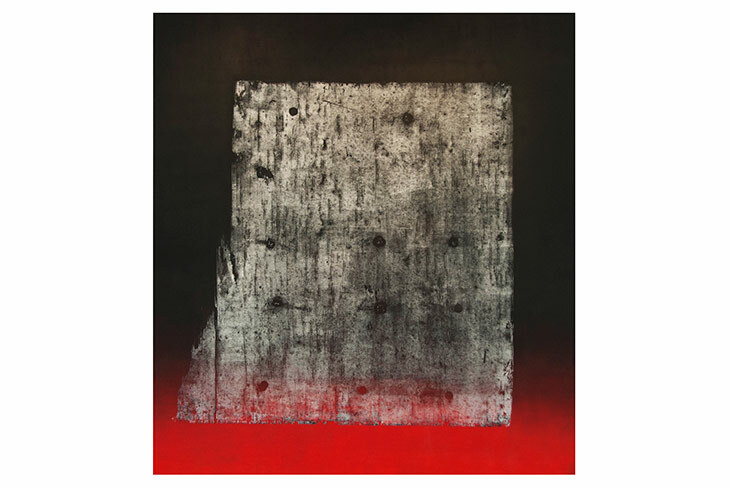 Concrete Matrix /120 x 130 cm / Painting and Xilography on Canvas. 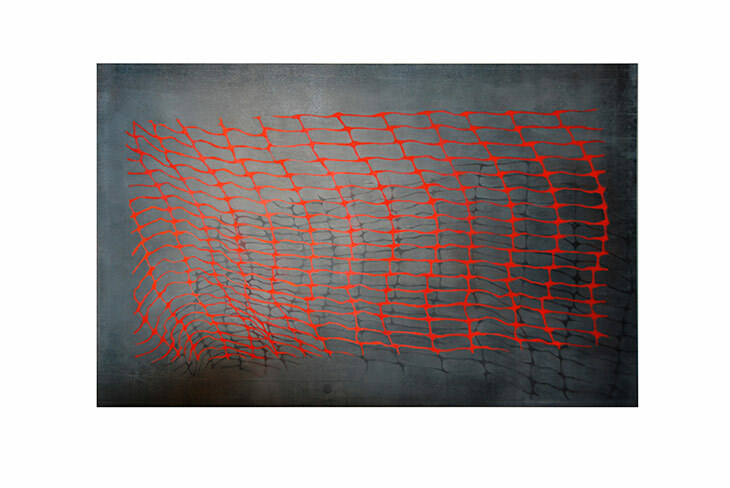 Red mesh /151 x 191 cm / Oil on Canvas. 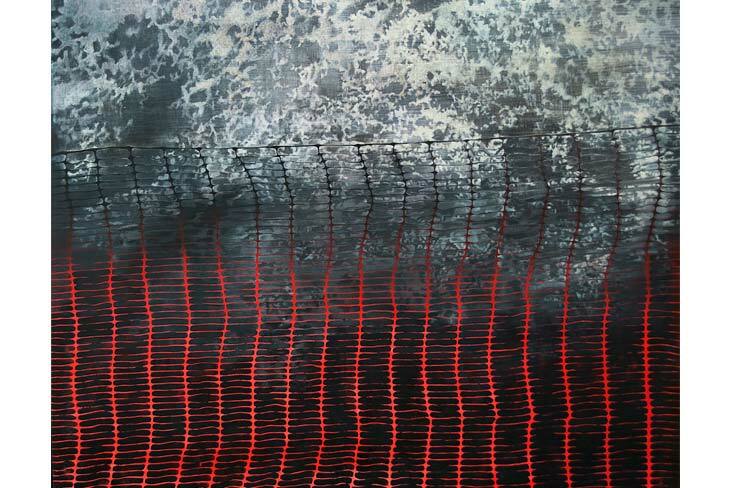 Restricted Territory II / 165 x 192 cm / Mixed Media on Canvas.